An EXCLUSIVE video interview with Brian Gosselin. 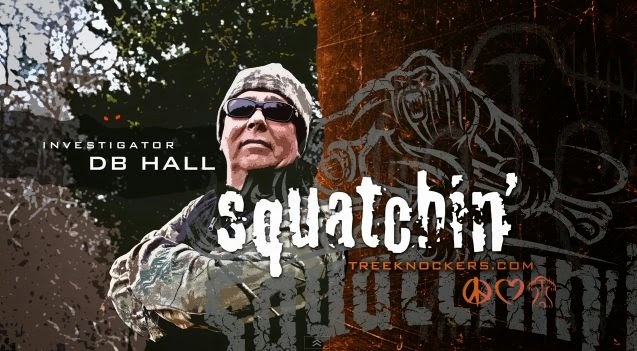 Brian was an officer for the Whitehall Police Department in 1976 when he had his life-changing Bigfoot encounter. It was an encounter that still gives him goosebumps just talking about it 37 years later. He saw something - he said something.